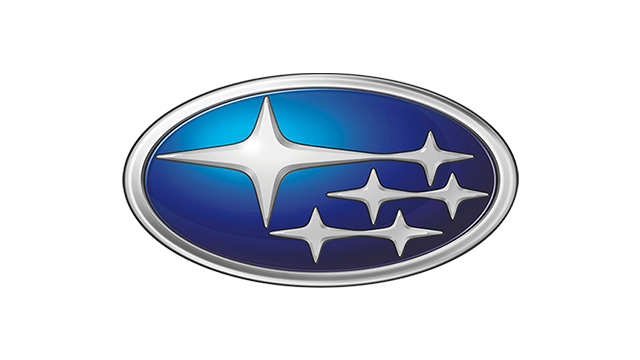 Subaru will debut at the New York International Auto Show the updated variants of its midsize Legacy and Outback models. 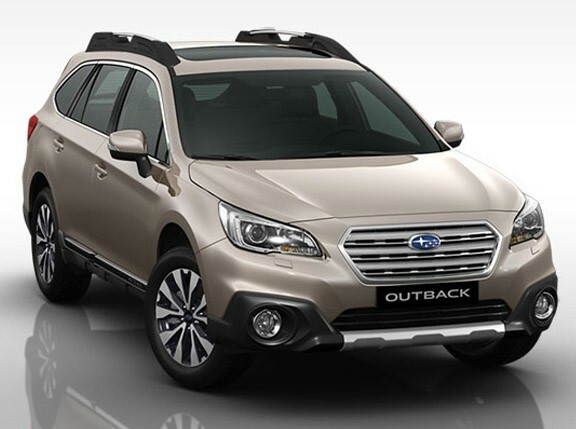 Leading the changes to the Legacy and Outback's exterior styling are the new headlights, grille and front bumper to give it an even more dynamic and sportier look. Under the hood, Subaru's all-new 2.5-liter FB-series boxer engine produces 173hp and 236Nm of torque, 3hp and 6Nm more than the output of the 2.5-liter EJ-series mill. According to Subaru, the most significant change with the new engines is that it produces greater low-end torque across a broad speed range, making it more responsive in everyday driving. The Outback's 3.6-liter flat-six EZ-series engine will continue to soldier on, though. Despite the Legacy's four-wheel drive orientation, the 2.5-liter FB engine when paired with the available second-generation Lineartronic continuously variable transmission has a combined city and highway fuel consumption of 11.479km/L, an improvement over the pre-facelift model's 11.054km/L that, Subaru claims, makes it competitive against many front-wheel drive midsize offerings. 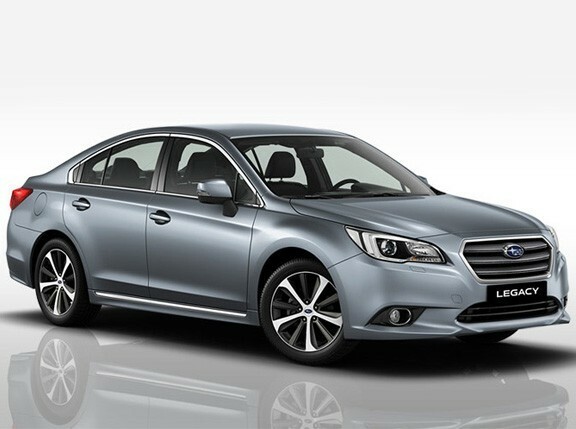 The biggest change to both the updated Legacy and Outback, however, is the addition of Subaru's new EyeSight driver-assist system, which integrates the adaptive cruise control, pre-collision braking and vehicle lane departure warning system. EyeSight makes use of a stereo camera design developed by Subaru to provide a detection angle wider than that of radar-based systems. One disconcerting note to Subaru's announcement, however, is that it will discontinue the 2.5-liter GT model "for 2013." While we have yet to determine if this is only for the United States-market, we'll keep you posted if this will become a concern for other markets, specifically ours.